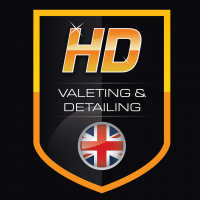 Comprehensive wash process including Snow Foam, 3 bucket safe wash using a luxury lambswool mitt, chemical decontamination to remove iron particles and tar spots One stage machine polish to ensure suitable defect-free paint finish prior to the application of GYEON Q² SYNCRO. Gyeon Trim Coating applied to exterior plastic trims. 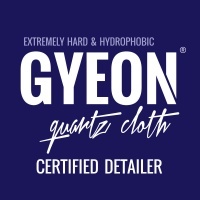 Glass is polished and Gyeon View, a high-performance water repellent, is applied to all exterior glass surfaces. This makes a big difference in visibility when you are driving in the rain. 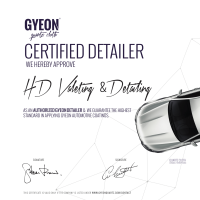 Gyeon Rim is applied to the wheel faces only Exhaust tips polished and protected with Gyeon RIM. Semi-permanent tyre dressing is then applied.